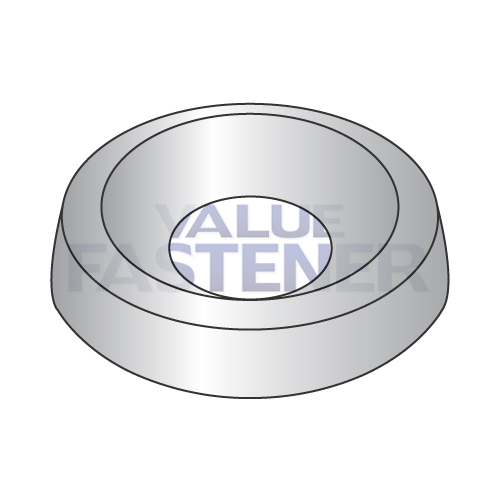 Countersunk finishing washers are a formed circular washer designed for use with flat or oval head screws. This is a raised type of finishing washer which is convex shaped. For use with 82' countersunk flat oval head screws.